How Far is Gami Aradhana Apartment? 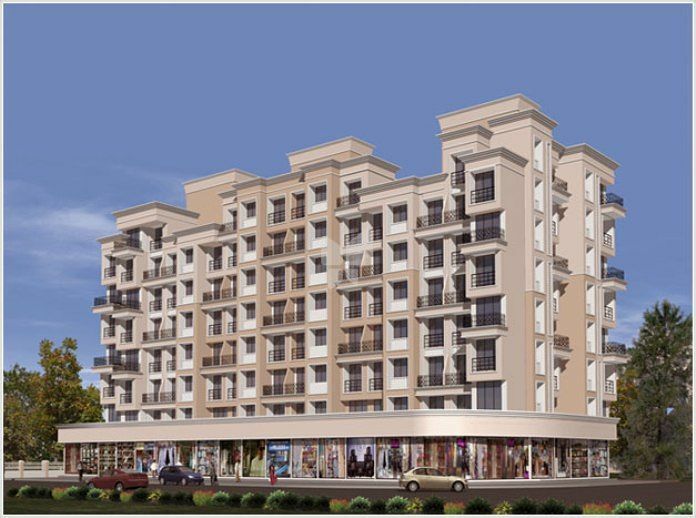 Gami Aradhana Apartment is a flagship housing property of Gami Builders Located in Sanpada, Navi Mumbai. This venture provides a well-equipped range of floors, it's a housing project that is all set to express what life would be similar to exclusive space. Gami Aradhana Apartment carries to you deluxe place in Navi Mumbai packed through a number of facilities, it will make your life more pleasant and raise elegance, Gami Aradhana Apartment also offering healthy & comfortable lifestyle, the project has been planned keeping each needs of yours in mind. In this housing project all amenities are provided, like pool, tennis court, gymnasium, community, sports facility, children play ground, jogging track, security & electricity back up. Without compromising your living style you can relish yourliving here to make a good time with your families and friends. Gami Aradhana Apartment offers 1 BHK & 2 BHK flats of different sizes, space included in these homes ranges between 550 to 550 & 835 to 835 each. Gami Aradhana Apartment is currently in Ready To Move In stage. At Gami Group, a lot many things go into creating a lifestyle spaces than mere bricks and concrete. It takes in-depth planning to lay the foundation of life. Passion to explore new possibilities. Guts to rise above the challenges. And determination to create spaces for life to flourish. The core idea behind each creation is to present you a futuristic lifestyle that’s complemented by precise engineering and the latest technology.